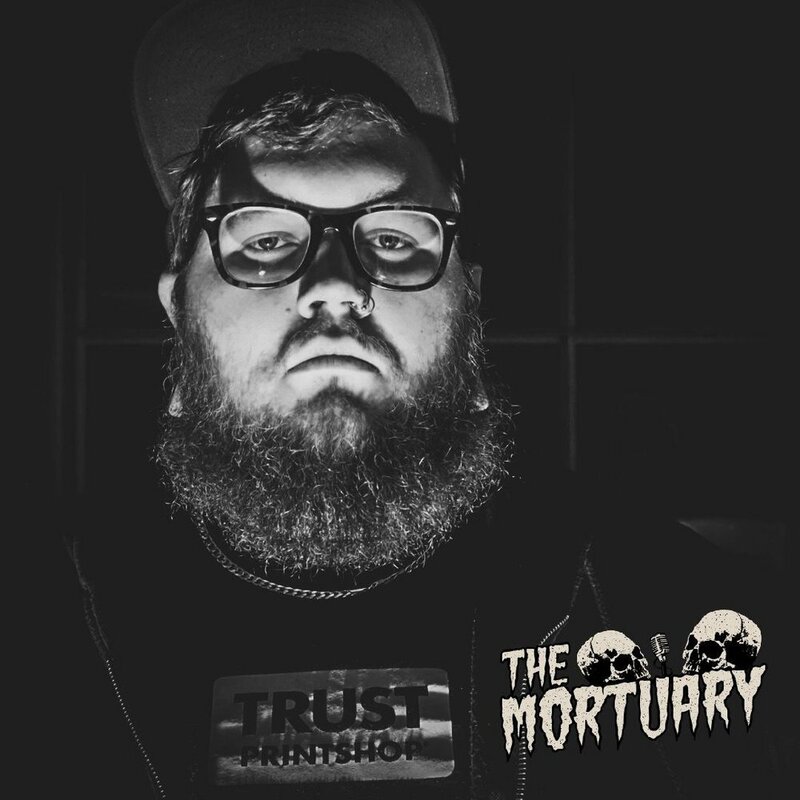 The Mortuary podcast was formed out of the passion and undying curiosity for the unknown. We seek to explore, expose, embrace, and experience all the things that go bump in the night. We strive to provide our listeners with suspenseful and terrifying stories of the occult, paranormal, and conspiracies of the world. We're always looking for TRUE scary stories, ghostly encounters, out of body experiences, near death, conspiracies, and all things paranormal, mysterious, and spooky. If YOU have a true story that you would like to share, please get in contact with us. Lover of all things creepy and believer of the paranormal. Broc dissects the accounts of real-life horror to uncover the mysteries of our realm. By day, Tanner is a lowly screen-printer, but by night, he is an investigator of all things mysterious and macabre. He also thinks the Earth is flat. Have a spooky tale to tell? Fill out this form and get featured on the show. Can we record an interview with you? DISCLAIMER: By submitting this form, you are giving The Mortuary permission to reference or use your submission without any form of intellectual or financial compensation (regardless of you being interviewed or not). Be a Patreon of the show! 💀NOW STREAMING💀 In this week’s episode, Sarah takes us through the gruesome murders and surgeries of Christopher Duntsch, AKA Dr. Death. This psychopathic surgeon was able to wreak havoc on patients while hospitals made money off his botched surgeries.